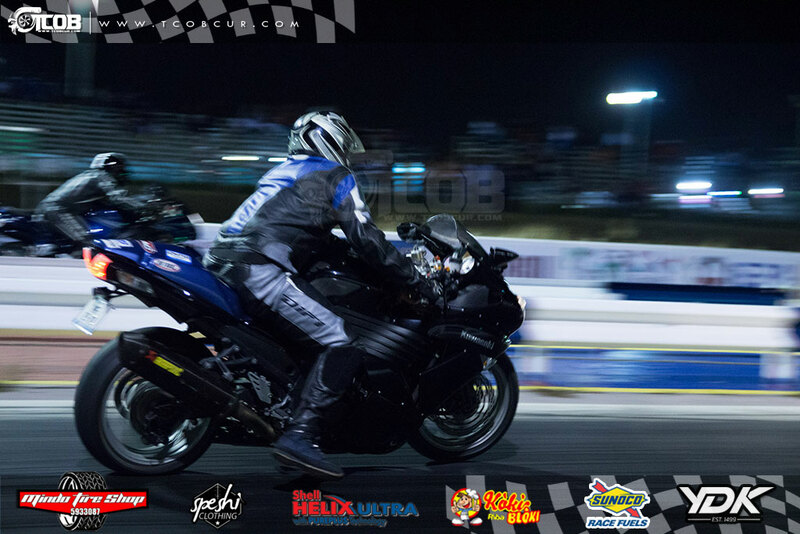 After a off-season filled with drama about who is going to organize this years activities, the day has arrived for the 2019 race season to start. 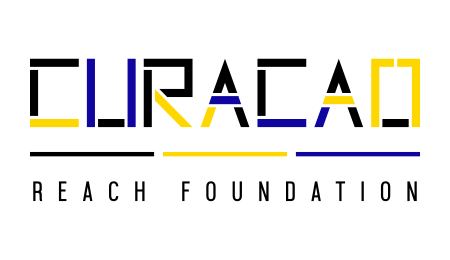 Renegade fuels importer teamed up with Peppi and John Anthony to create the Curacao Reach foundation.They held a meeting in December and explained their plans. 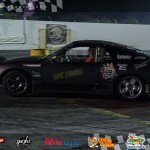 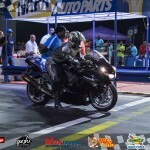 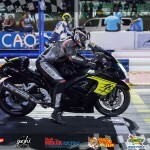 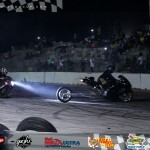 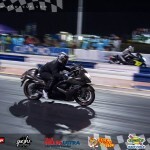 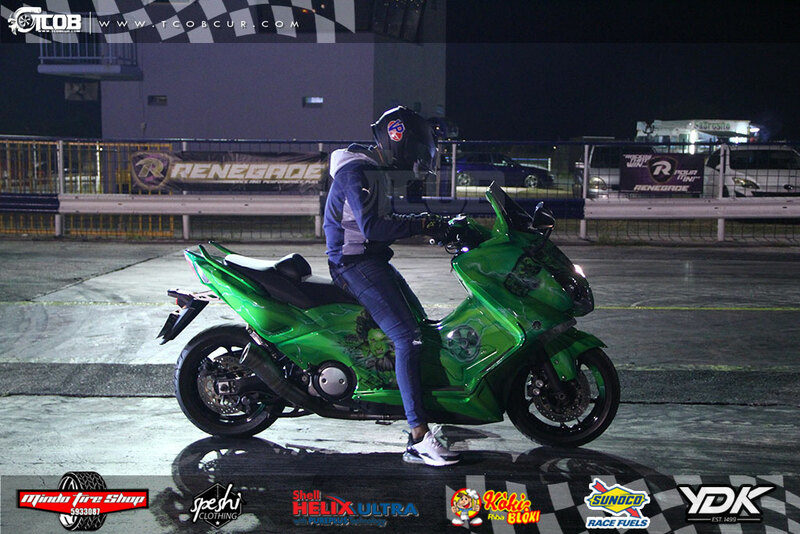 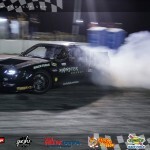 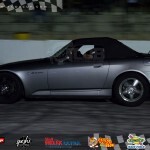 This event marks their first event for the 2019 race season. 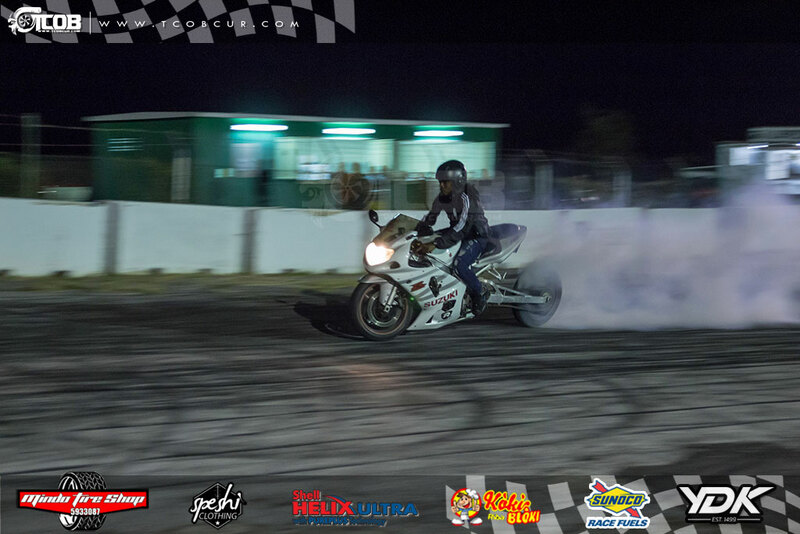 The event had a few categories that would be run on this night. 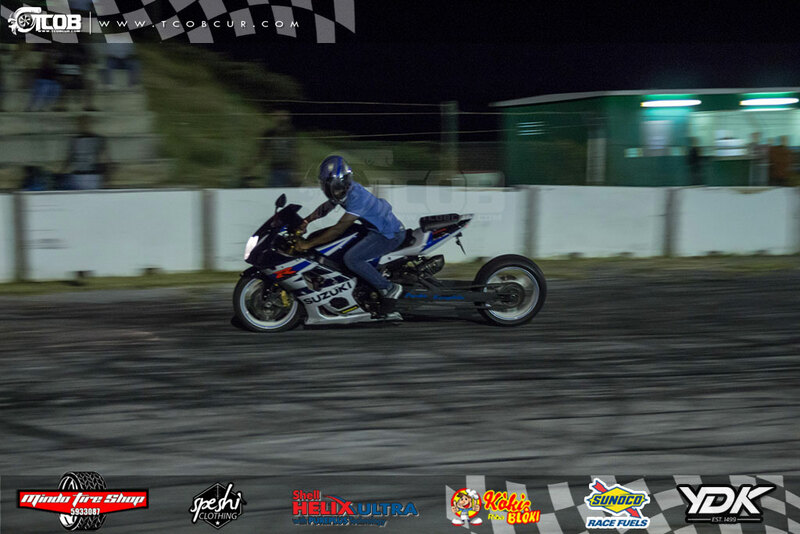 The races went down quick and without any issue. 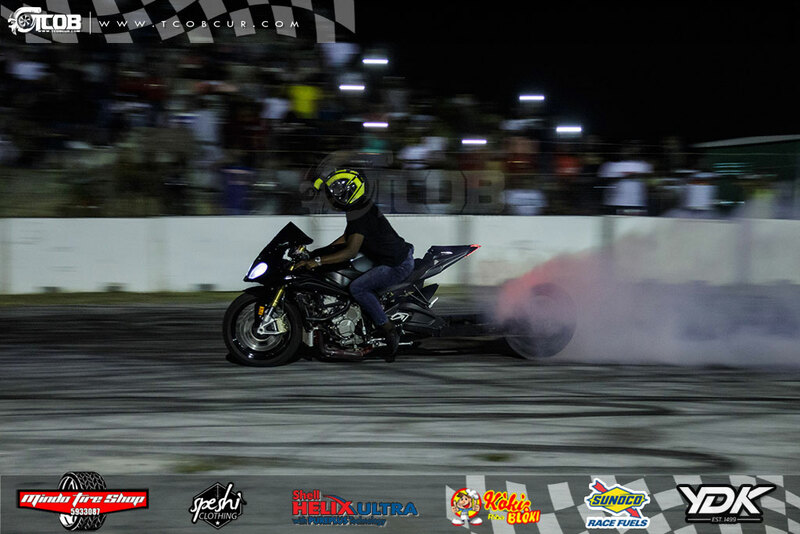 This went down with a big unveil and lots of smoke. 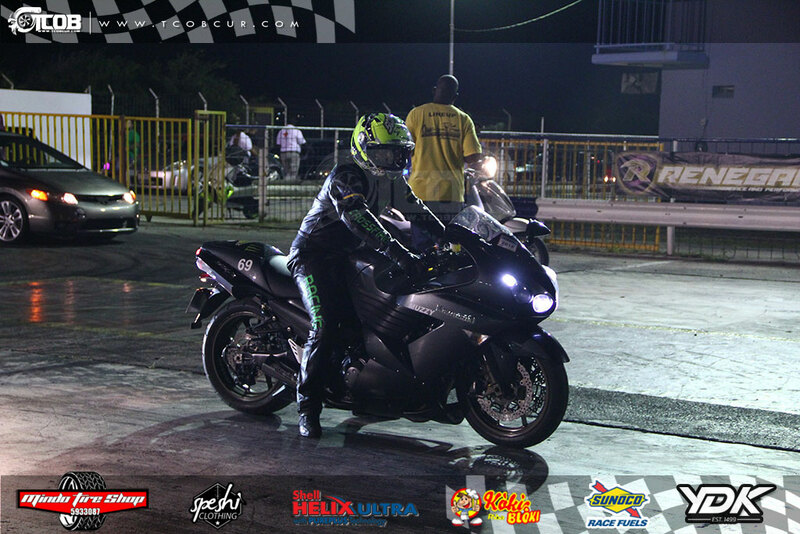 The tambu group “Lemania” also made a performance with “Kleine Man” singing a few of his hits. 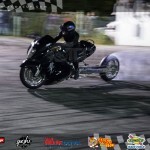 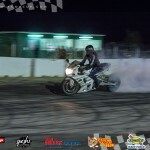 After the races, the drifters put on a great show for the public to see. 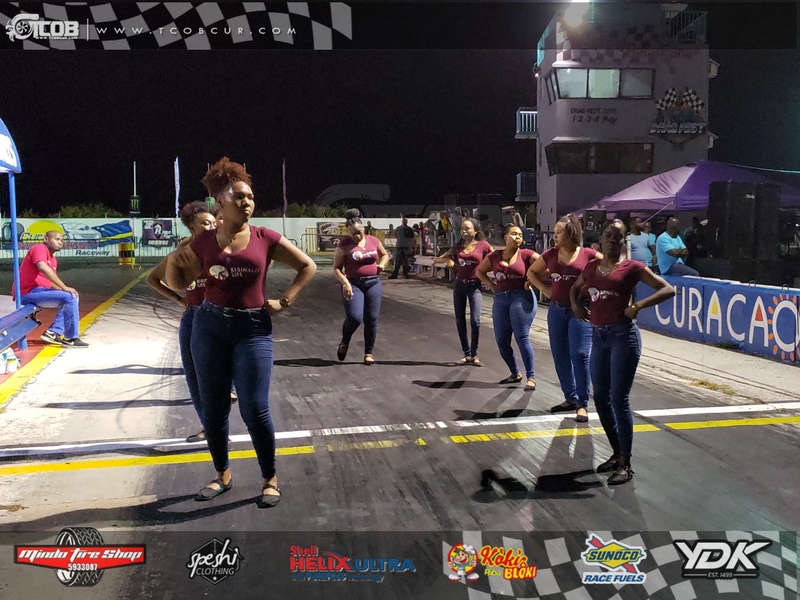 We want to extend our best wishes to every team this 2019 season. 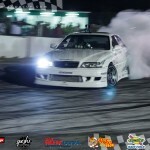 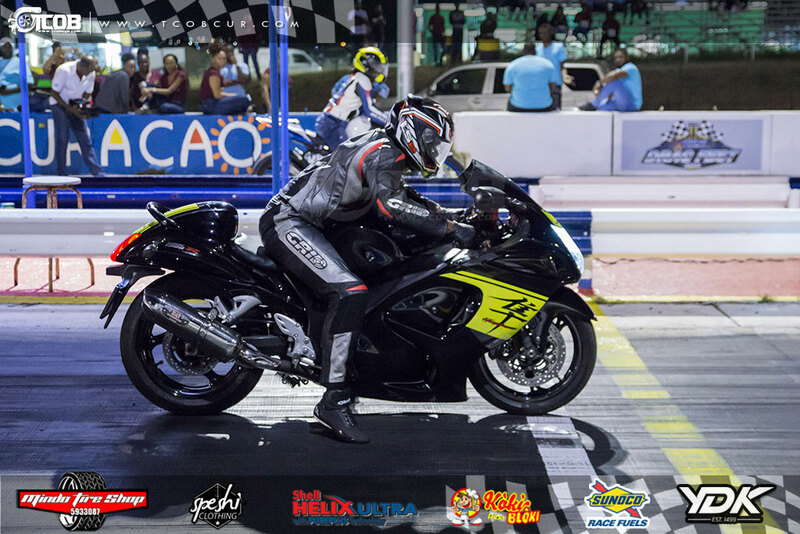 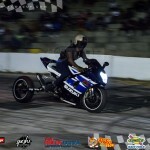 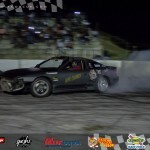 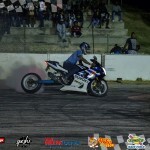 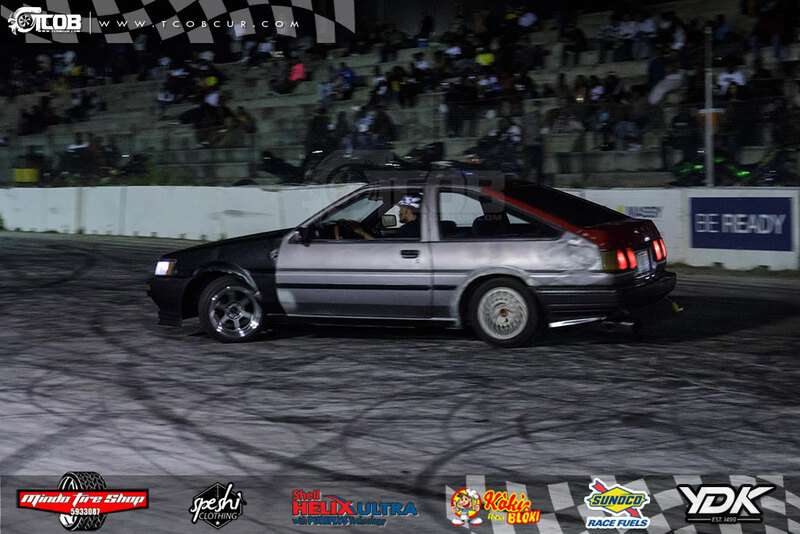 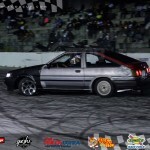 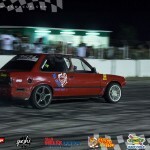 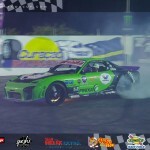 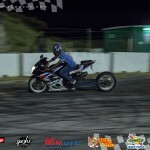 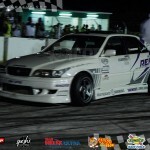 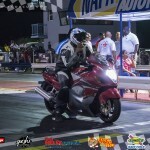 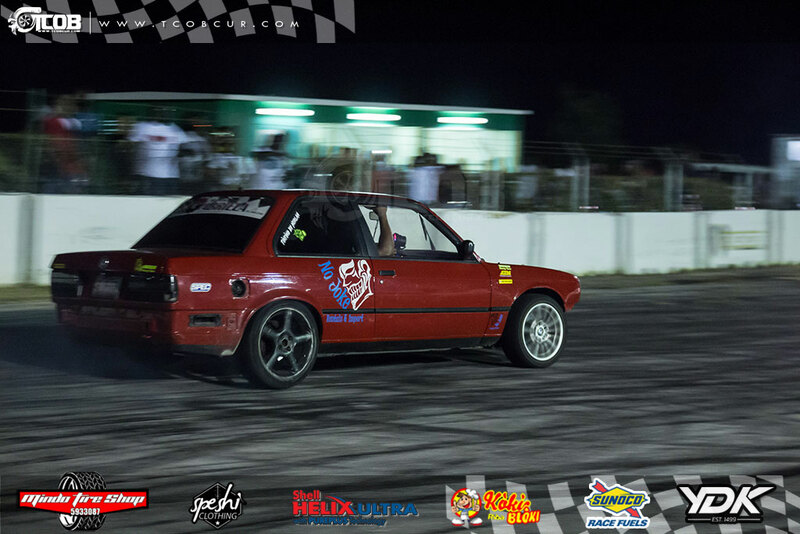 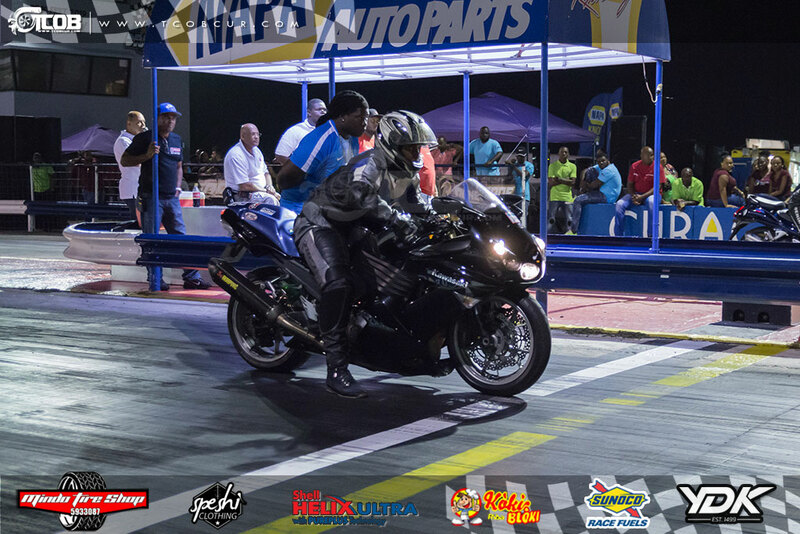 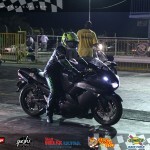 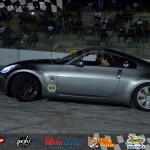 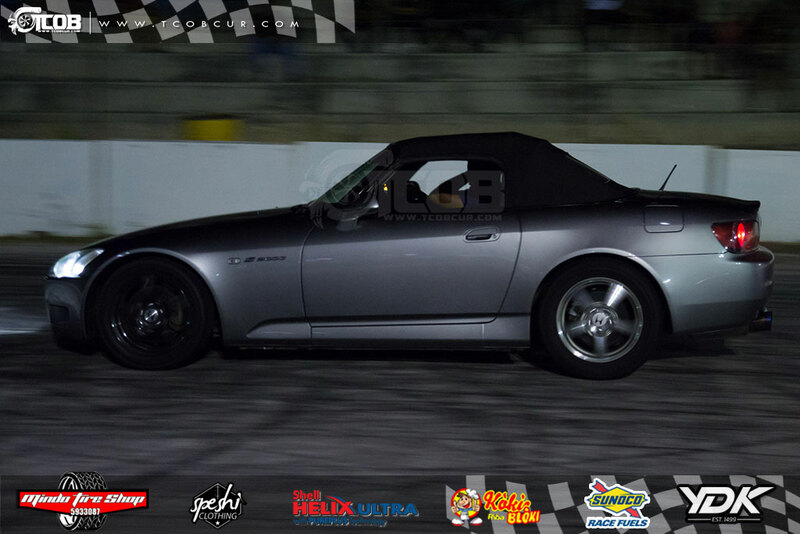 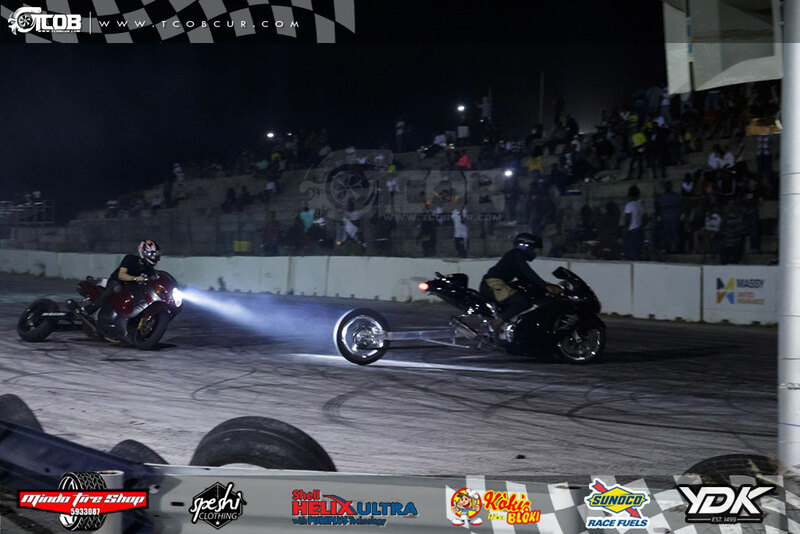 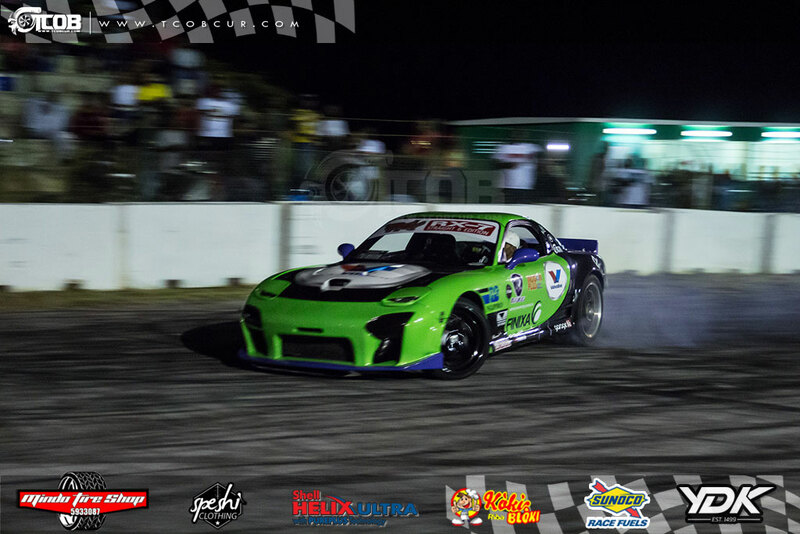 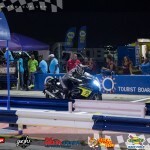 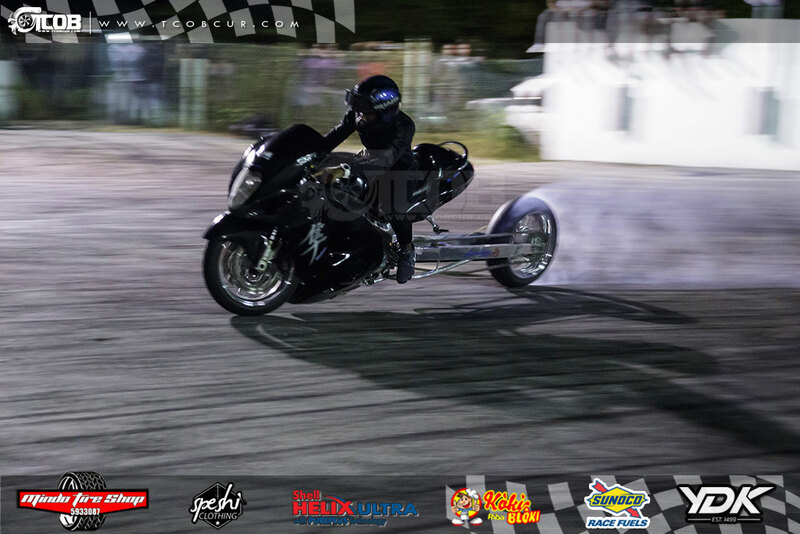 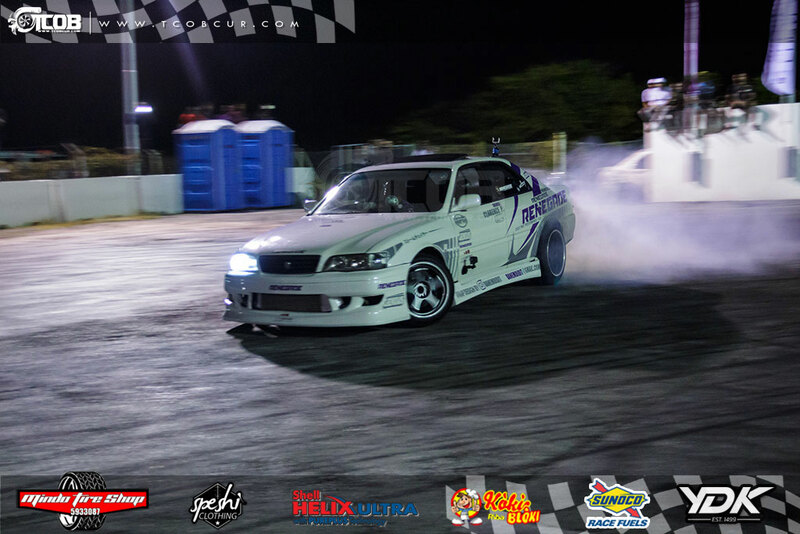 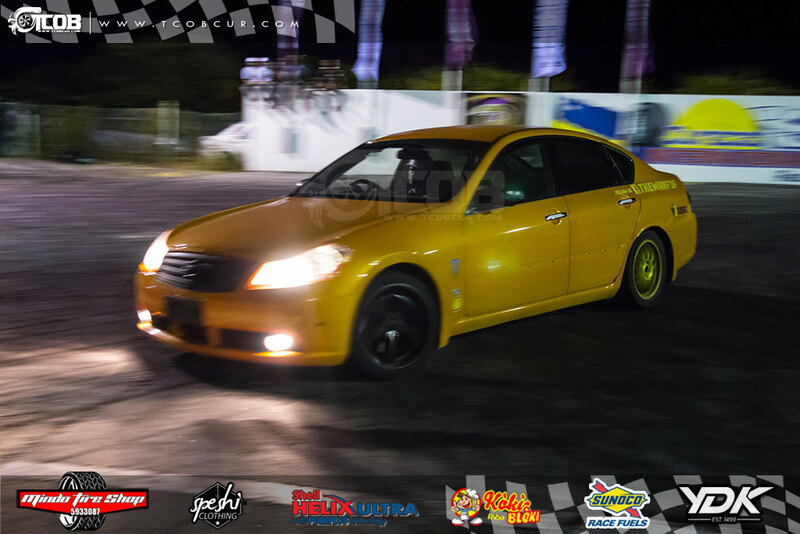 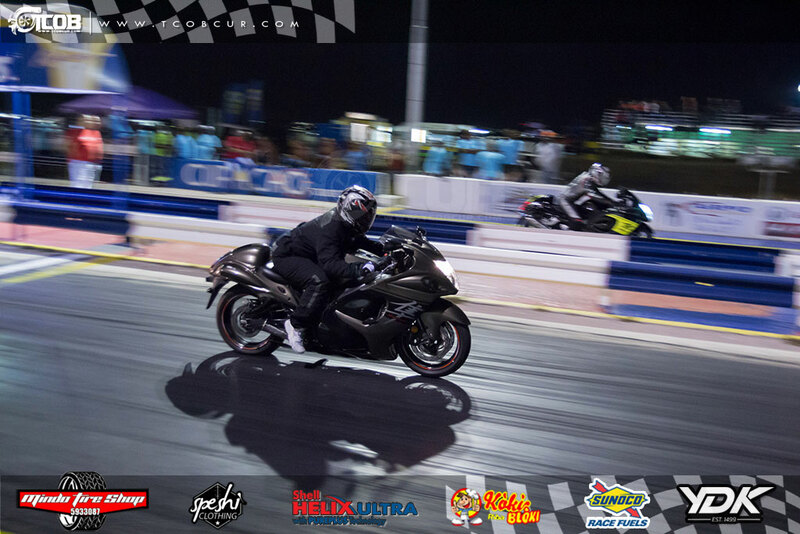 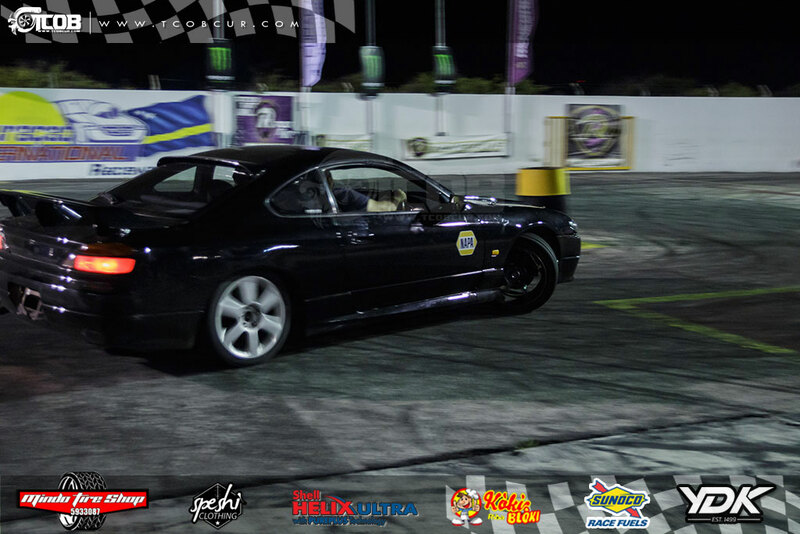 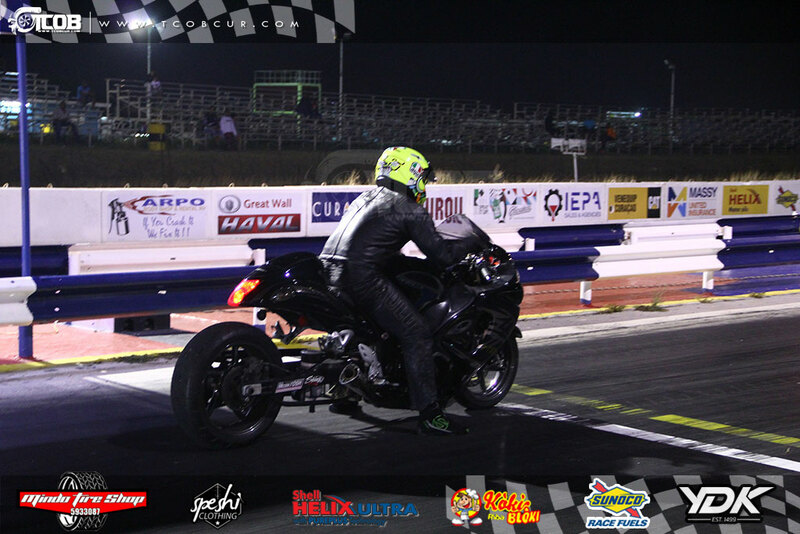 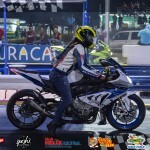 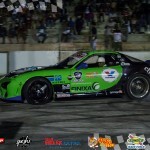 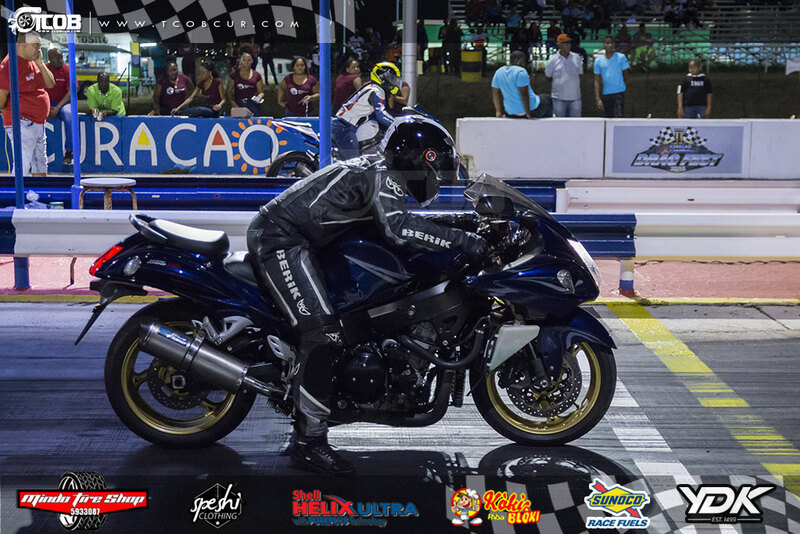 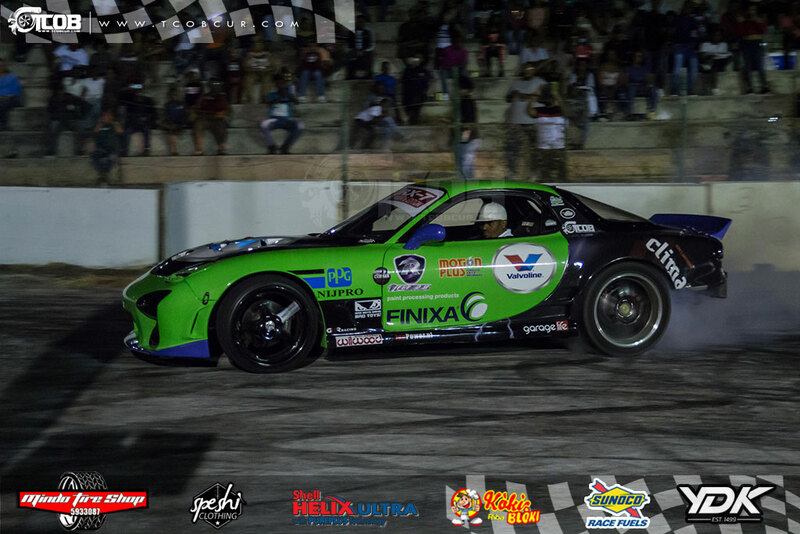 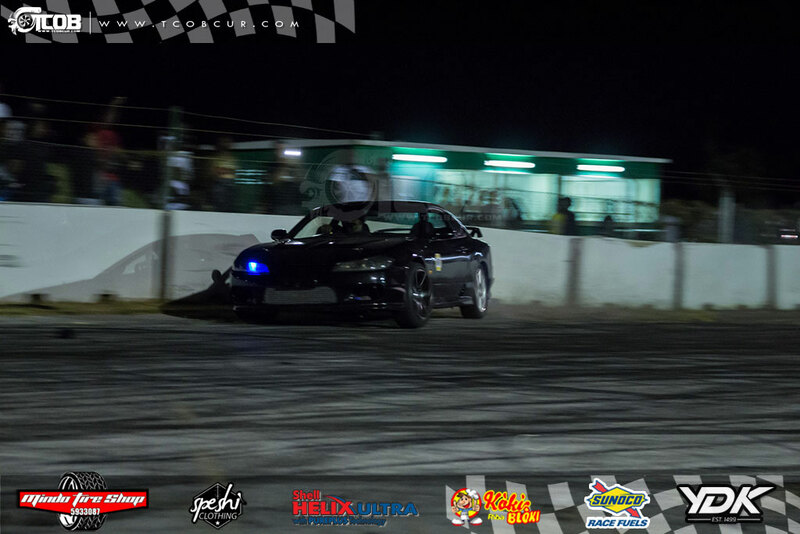 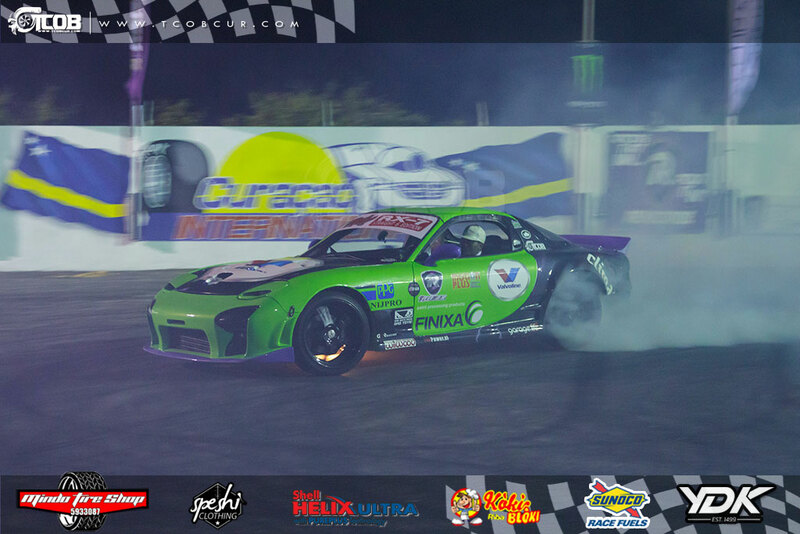 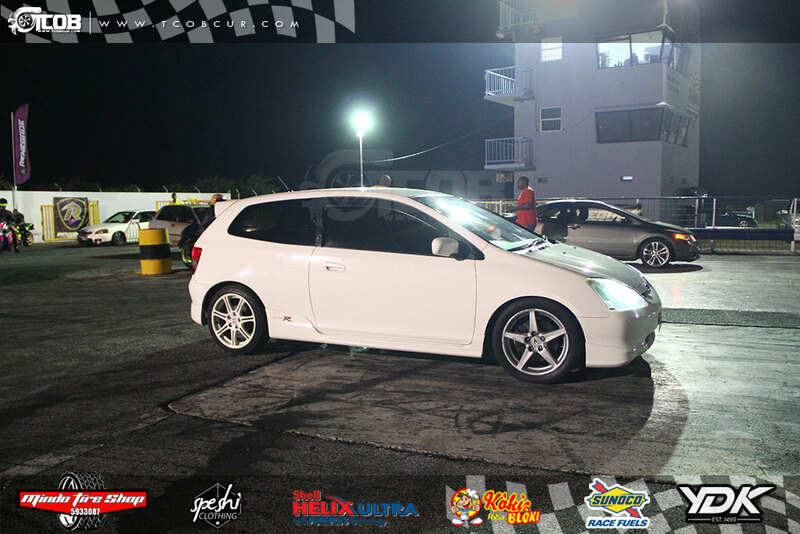 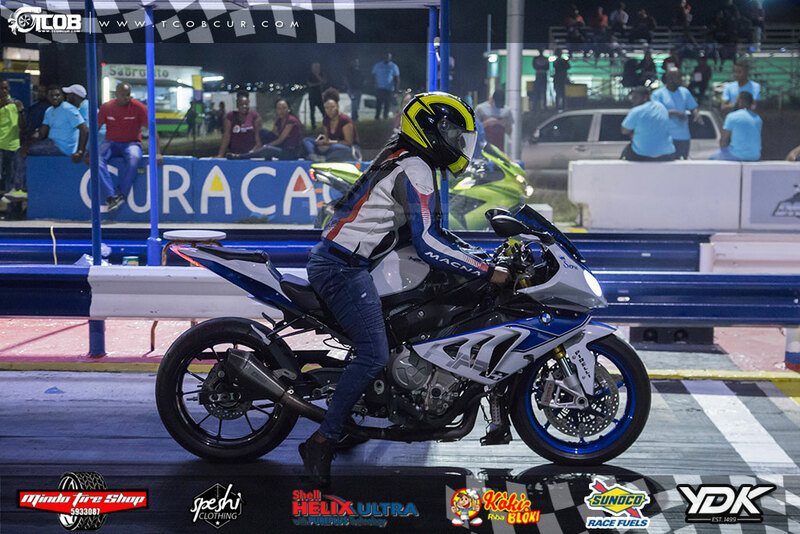 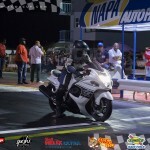 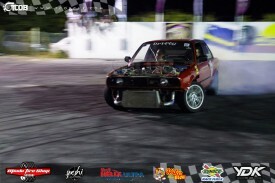 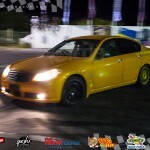 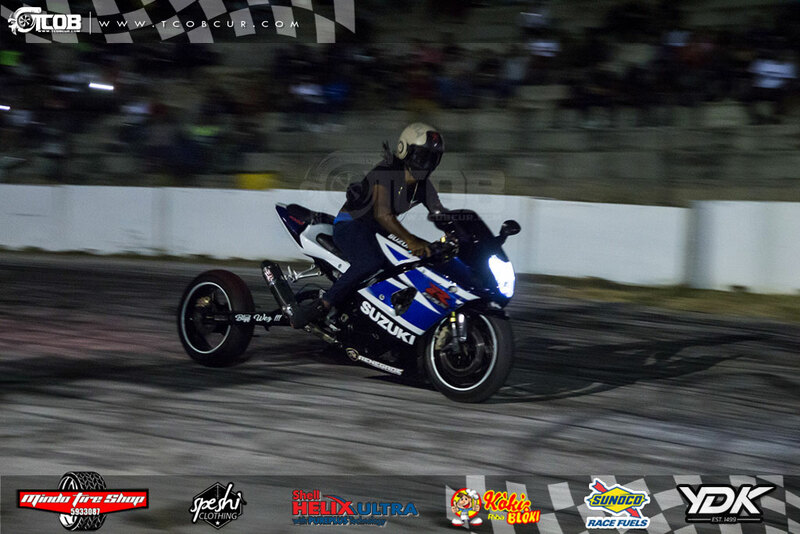 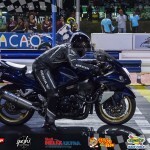 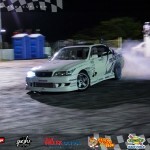 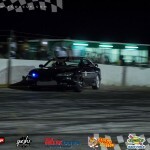 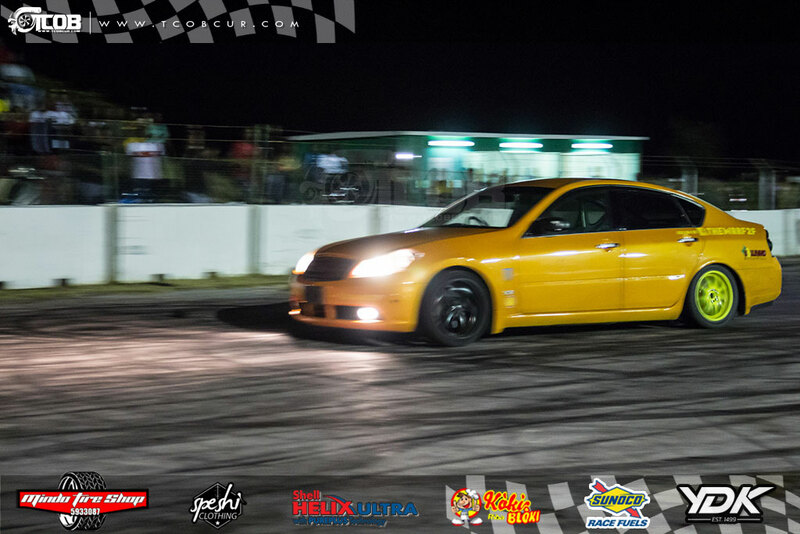 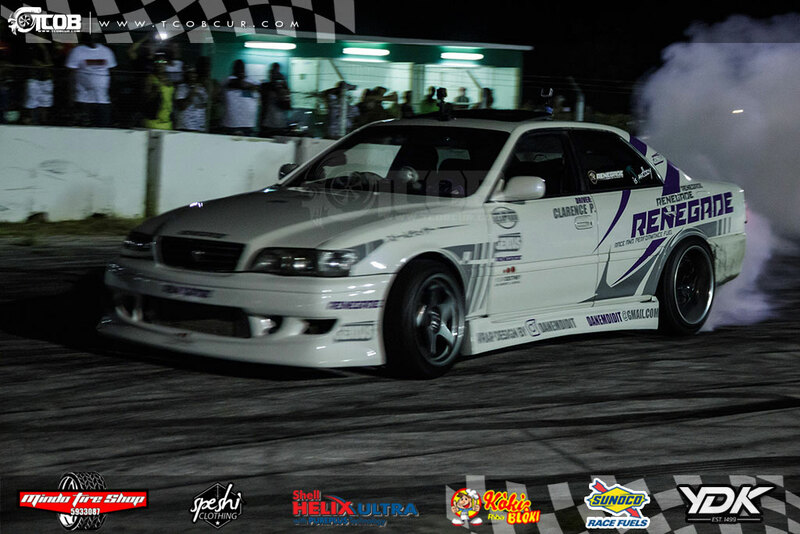 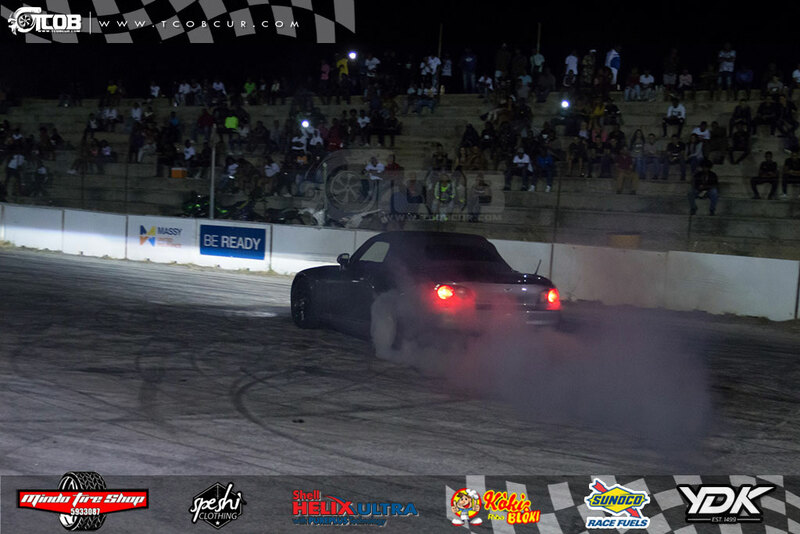 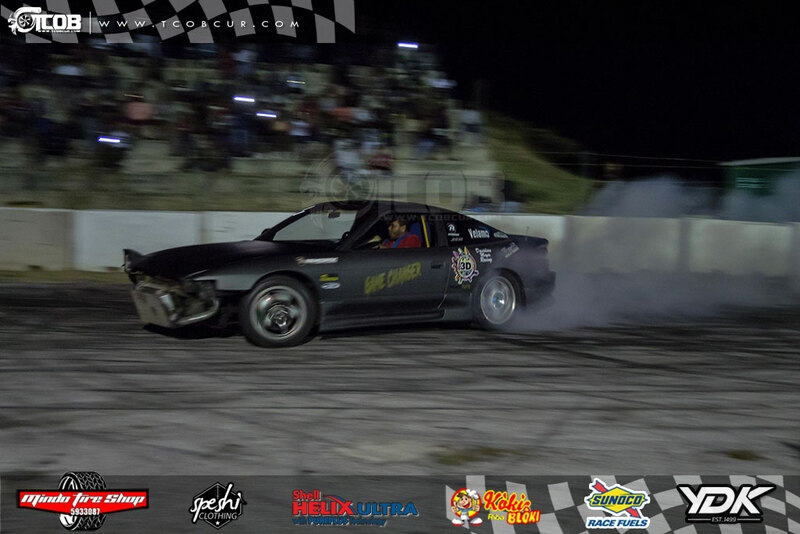 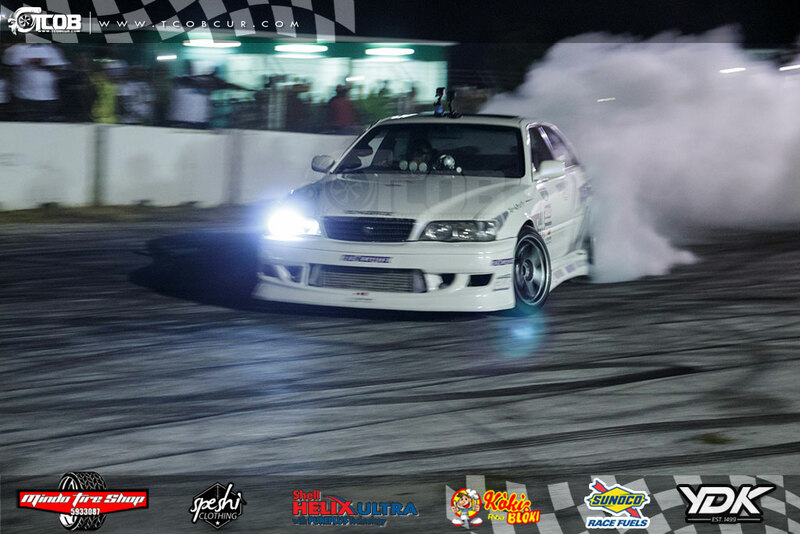 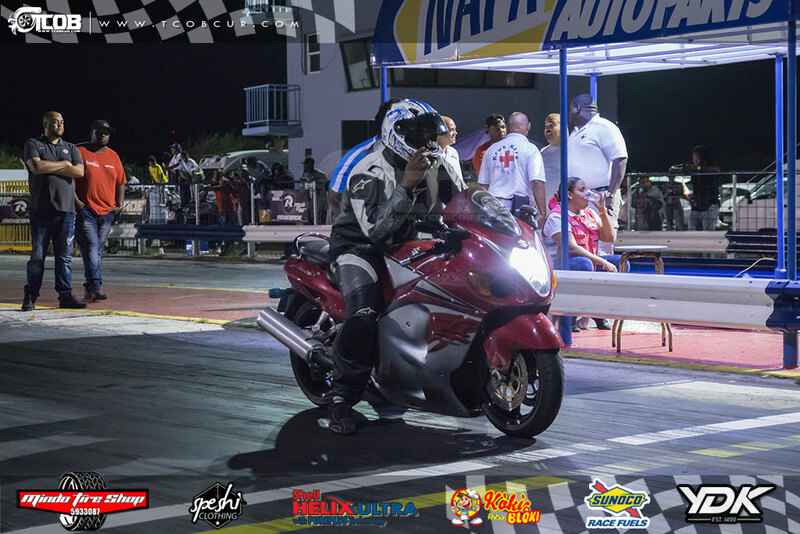 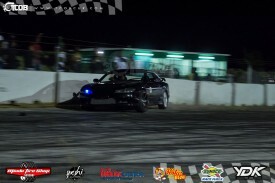 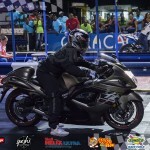 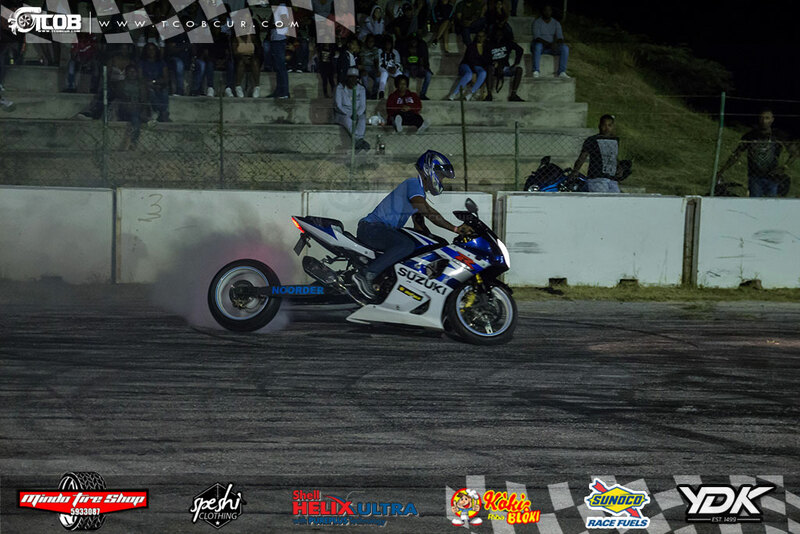 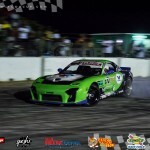 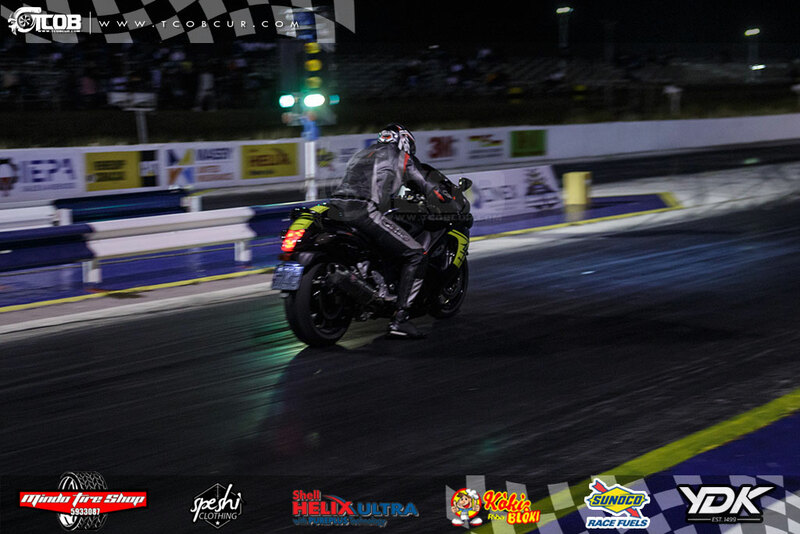 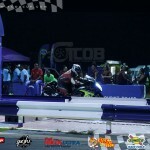 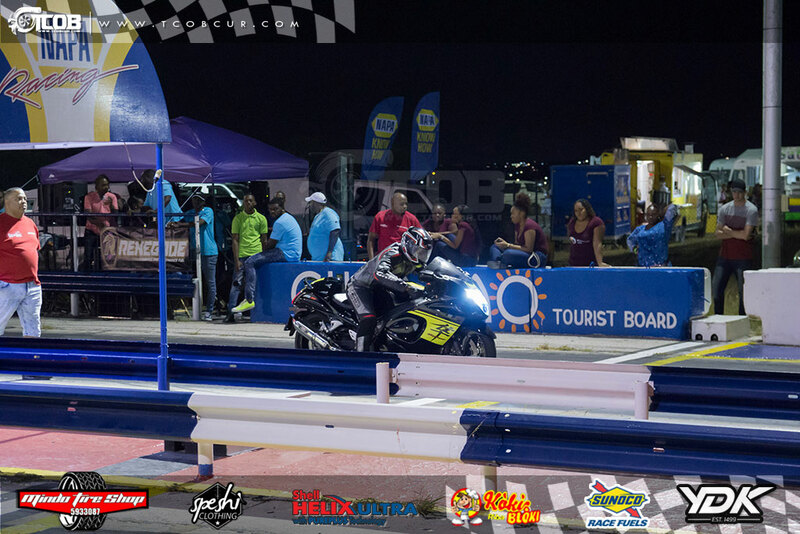 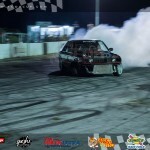 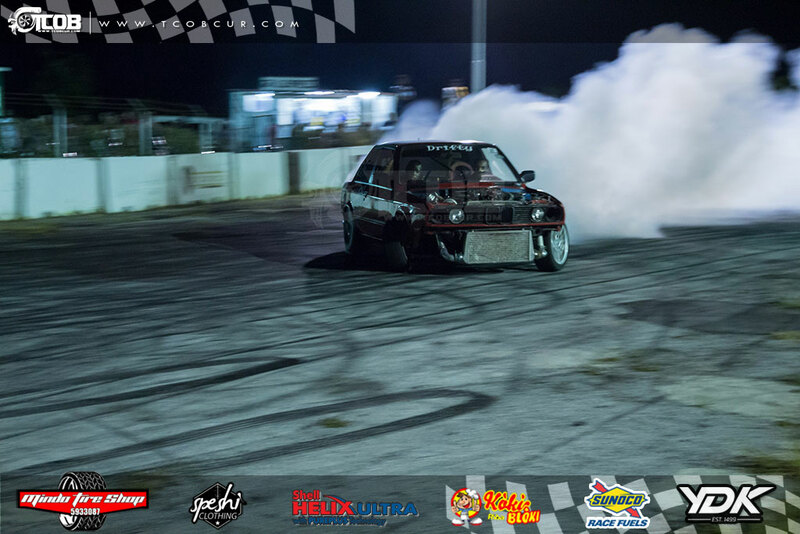 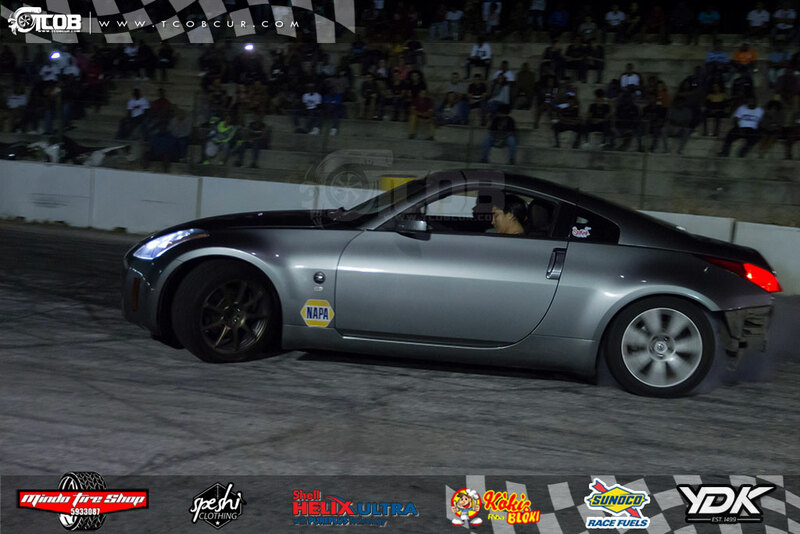 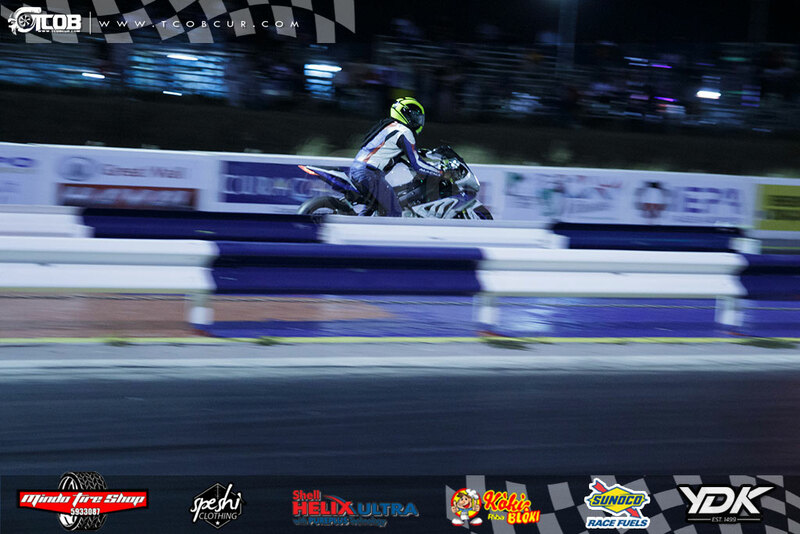 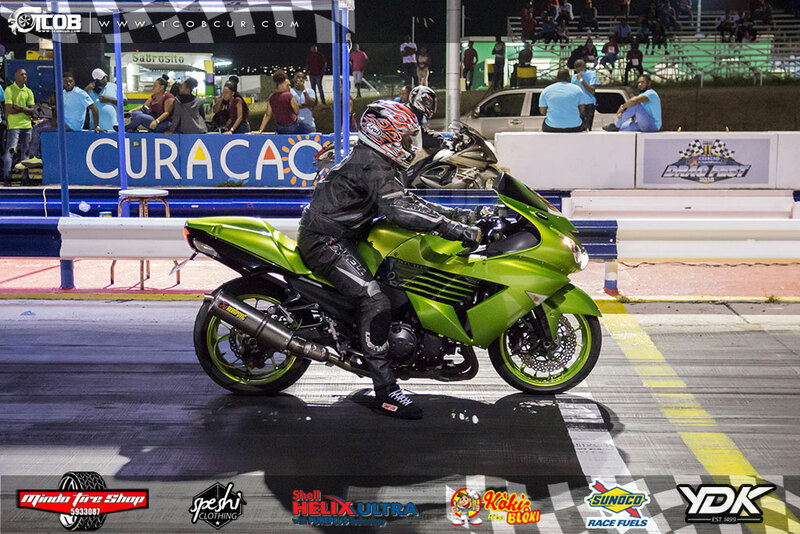 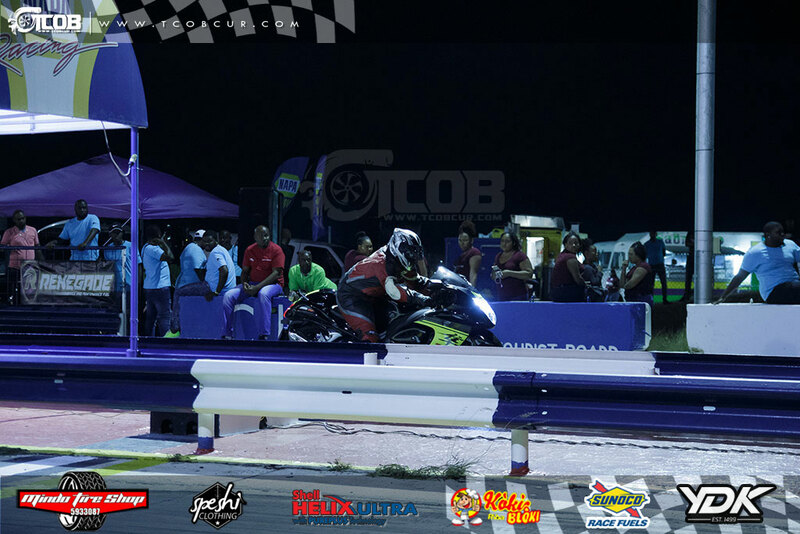 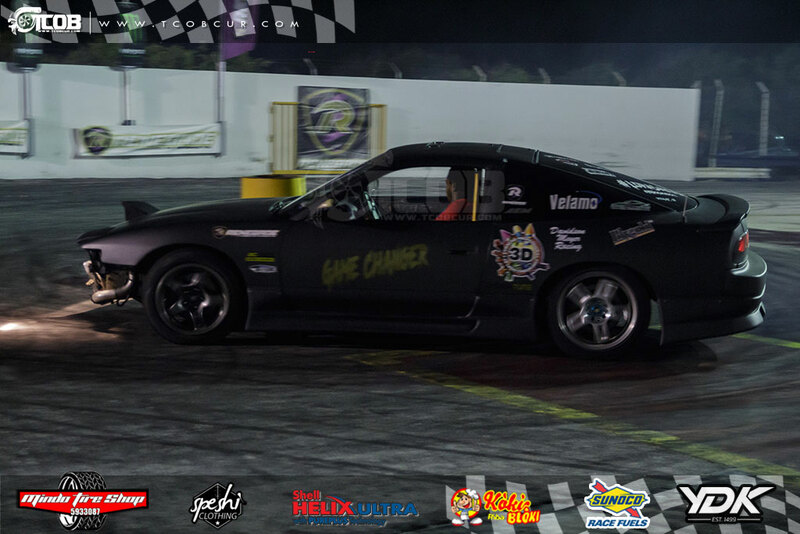 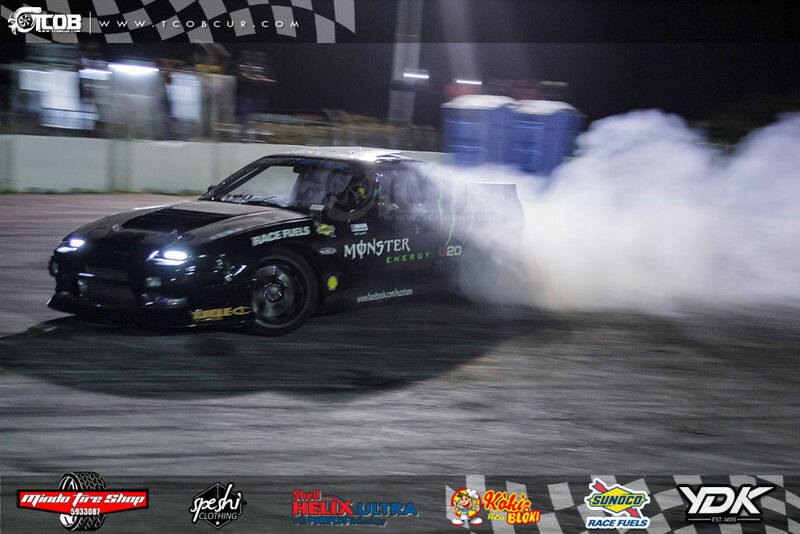 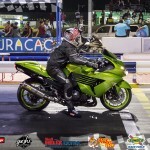 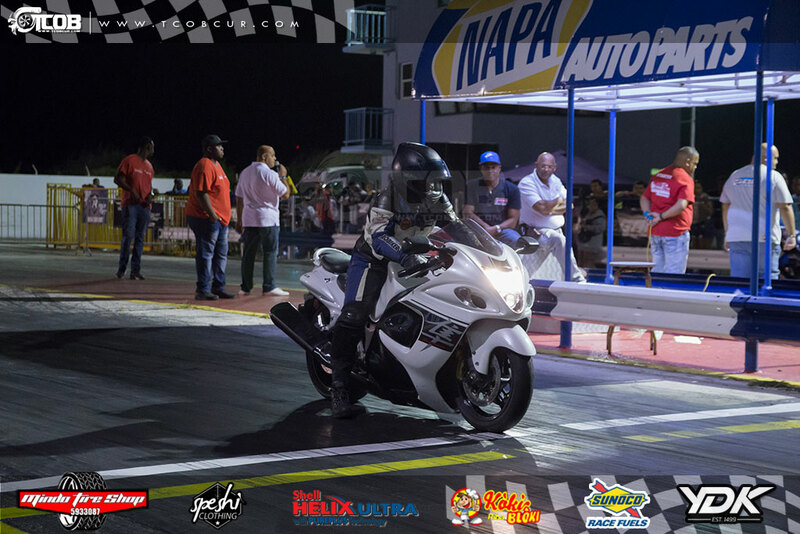 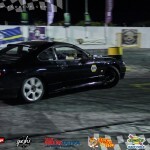 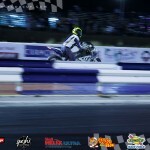 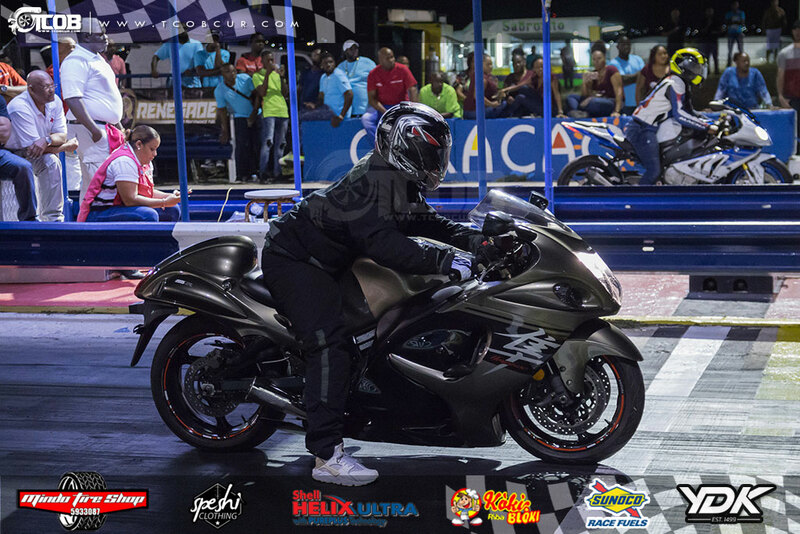 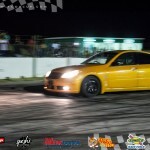 Lets us join together and help the new organizers out, and make Motorsport great again at Curacao International Raceway.